Lally Naturals Skin Support contains 16 of the most powerful clinically studied antioxidants, phytonutrients and vitamins proven to fight the signs of aging. 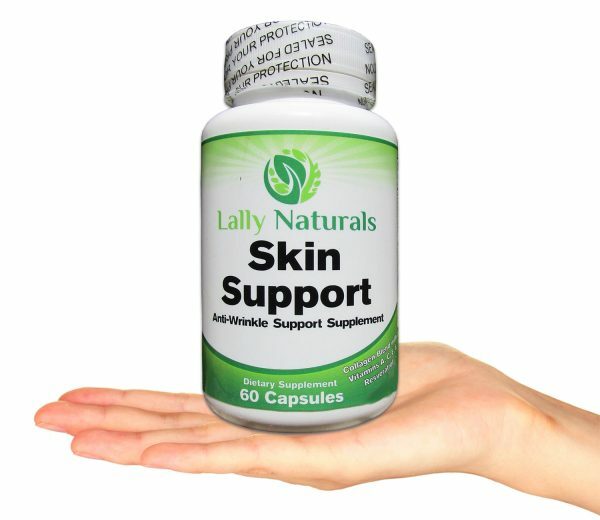 This premium herbal blend of anti-aging skin care vitamins helps to promote skin elasticity and hydration, reducing wrinkles and fine lines. 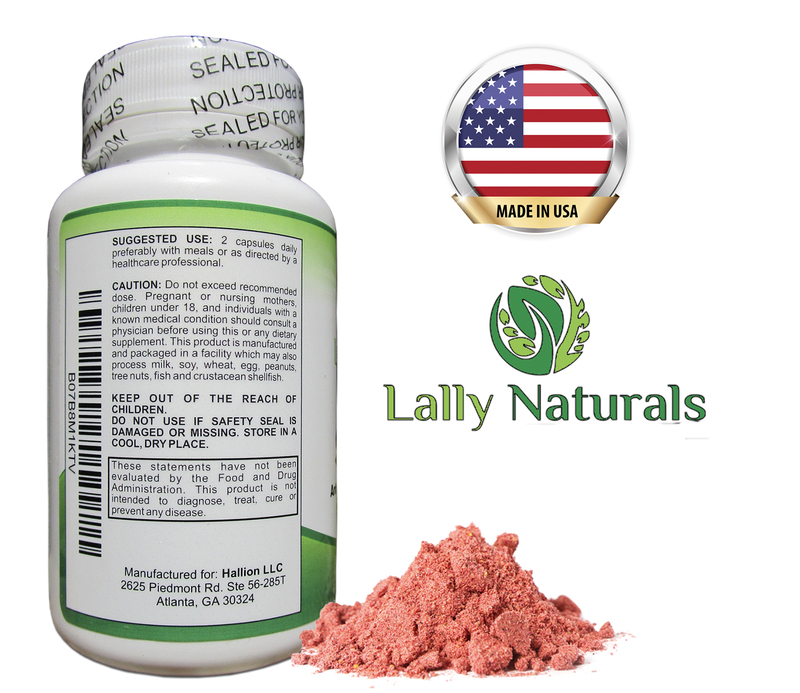 Resveratrol is both and antioxidant and a phytonutrient. 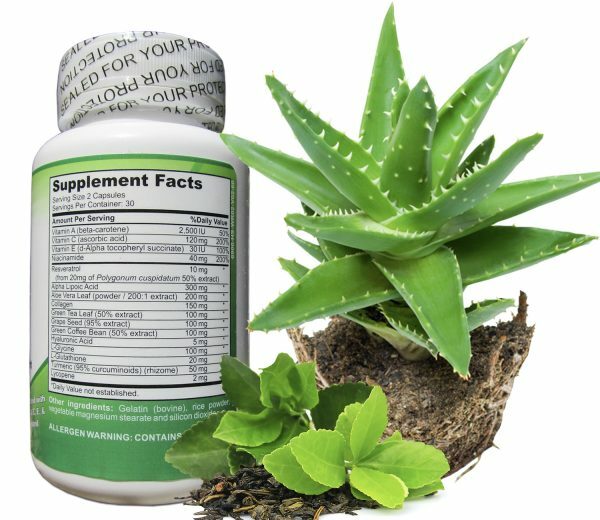 This powerful compound helps to reduce oxidative stress, which prevents premature aging of cells. Our bodies produce less Collagen as we age. 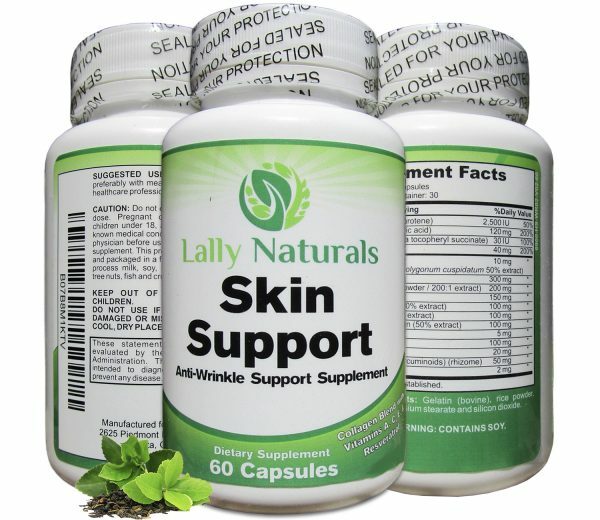 This results in numerous signs of aging, such as wrinkled and sagging skin. 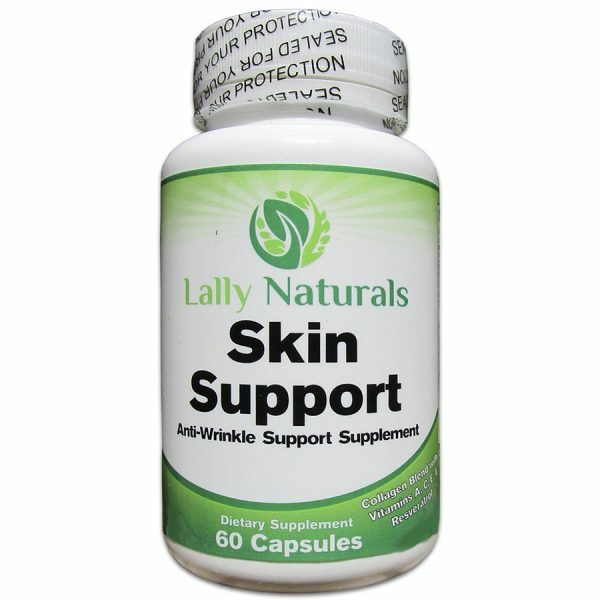 Lally Naturals Skin Support contains Collagen, which helps to firm up your skin, make it smoother and younger looking. Vitamins A and Vitamin C support your skin through their antioxidant properties, as well as increased Collagen production. 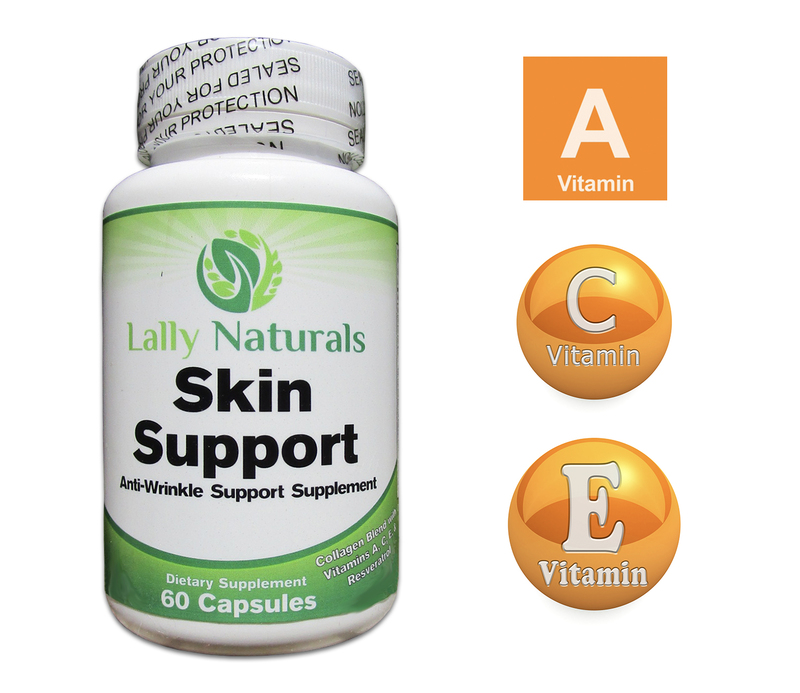 Vitamin C also combats free radicals, which can cause skin damage. Vitamin E is a natural anti-aging nutrient and helps in slowing down the aging process and reduces free radical damage and repairing damaged skin. Hyaluronic Acid is known for its ability to improve skin’s texture and appearance and can keep your skin glowing. Hyaluronic Acid will help your skin look vibrant and young. 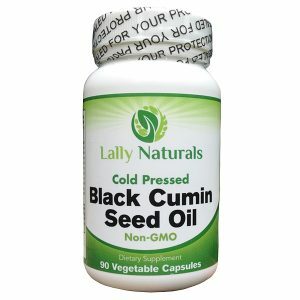 ★ ANTI AGING SUPPLEMENTS FOR WOMEN AND MEN – Our anti-aging skin supplement helps to promote healthy and younger looking skin. Lally Naturals anti aging skin vitamins supports your skin from the inside. Includes Vitamins A, C, E and Niacinamide (B3). Resveratrol reduces oxidative stress, which prevents premature aging of cells. 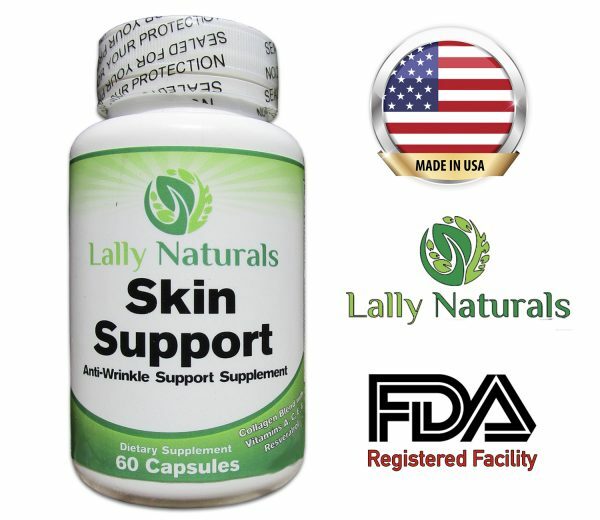 ★ ANTI WRINKLE SUPPLEMENT – Lally Naturals beauty pills anti wrinkle supplement includes Collagen and Hyaluronic Acid, which help to promote skin hydration & elasticity, reducing fine lines and wrinkles while also helping to replenish and retain skin moisture. Our anti wrinkle pills will make you look years younger. 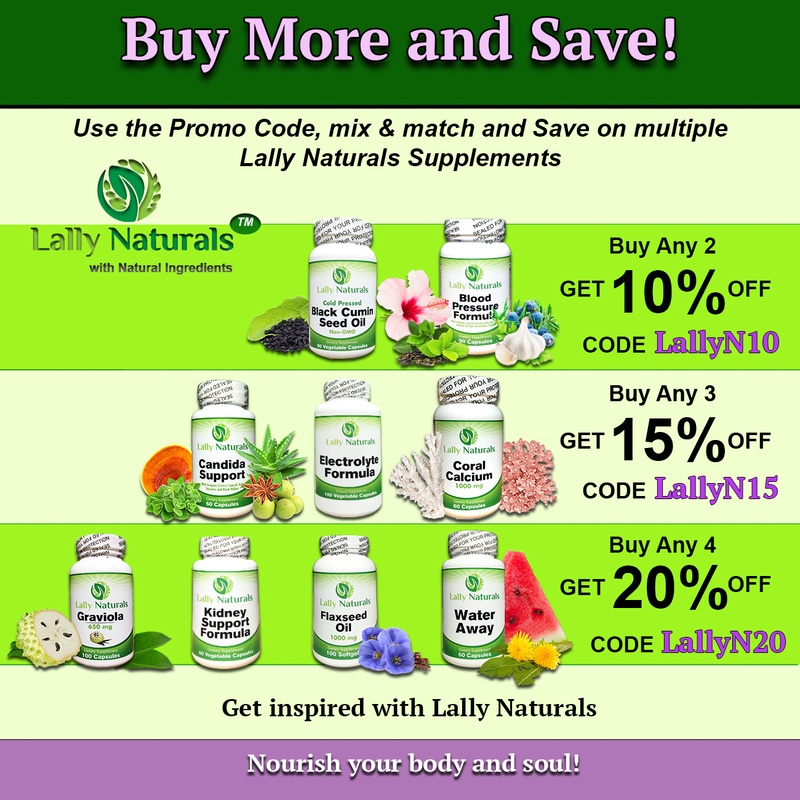 ★ POWERFUL ANTIOXIDANTS – Our anti-aging supplements contain not only essential vitamins, but also potent antioxidants, which have been shown to fight the signs of aging. 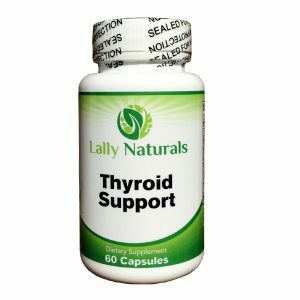 Alpha Lipoic Acid is a natural antioxidant and anti-inflammatory compound. Green Tea contains polyphenols, which help prevent cell damage. Grape seed contains natural plant compounds, which may help to avoid premature aging. Our Skin Support Supplement is manufactured in a GMP Certified and FDA Approved Facility. 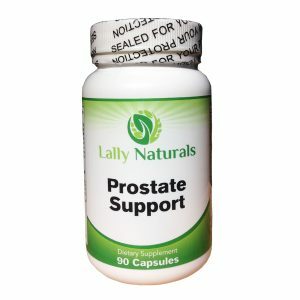 We want you to feel good again and be completely satisfied with your Anti Aging Supplement. If your skin doesn’t look younger and healthier, or you’re not completely happy you get a complete refund.